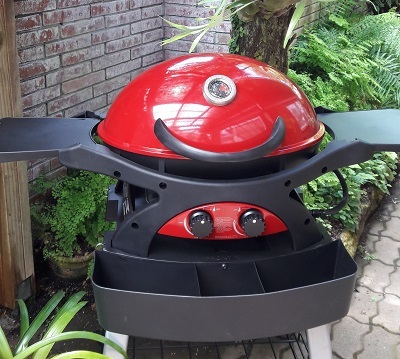 New to Decor Gardenworld is the Ziggy Series BBQ's. 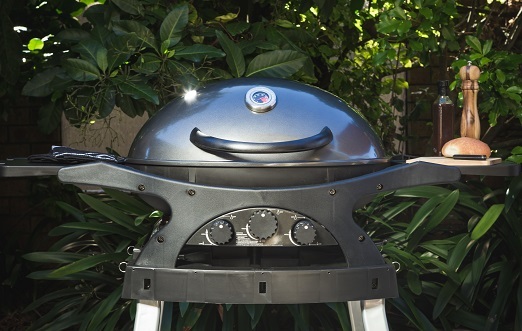 Available in a range of sizes, this European inspired design outclasses its competitors with innovative technology and superior power output. 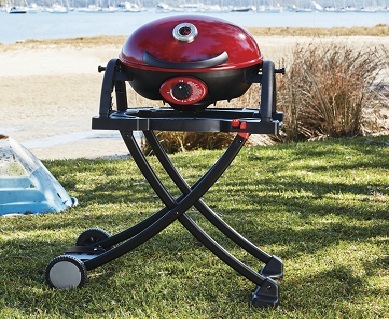 With a choice of a portable,single, twin or triple burner, and even a choice on stands, you can pick the BBQ that fits your lifestyle. 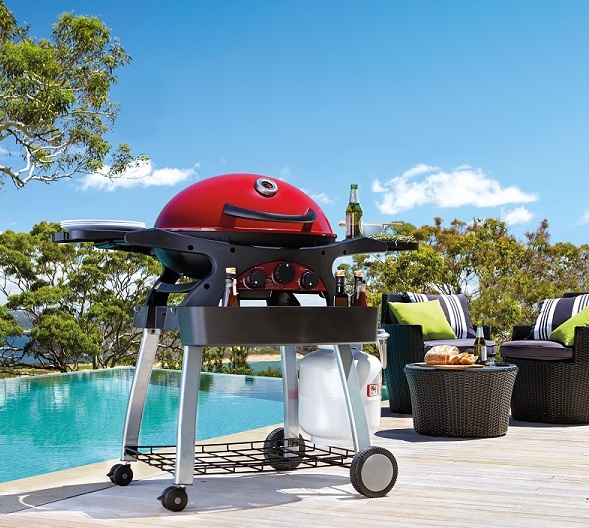 If you are looking for accessories that allow you to literally cook any type of food item on the BBQ- then look no further; they even have a condiment accessory attachment, that allows you to keep your favourite sauces handy!